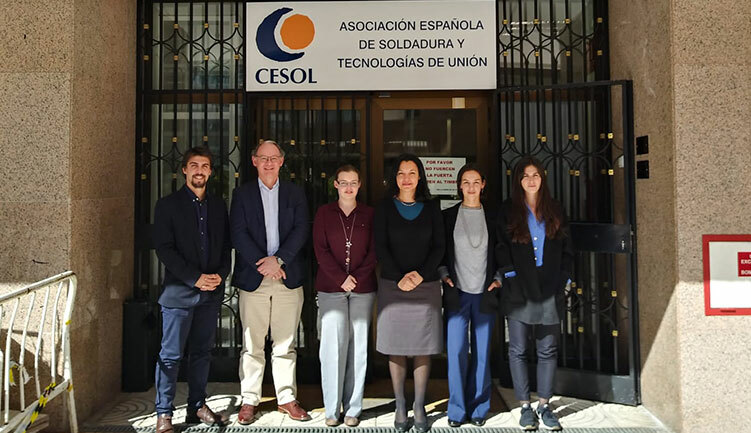 During the last week of February of 2019 occurred the 6th project meeting in Madrid, hosted by CESOL. In this meeting, the consortium finalized the curriculum as well as the last details of the guideline. Partners also defined the forthcoming events that will take place in each country partner for the presentation about CARBOREP project.